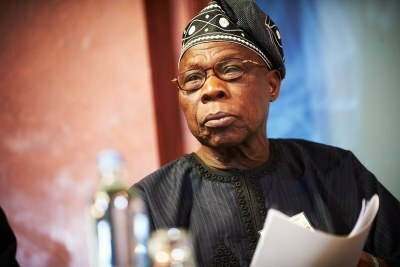 With politicians fanning the flames of conflict, Nigeria must look elsewhere for solutions to violence, writes Michael Olufemi Sodipo from the Peace Initiative. Sodipo writes that the United States provides hundreds of millions of dollars in aid to Nigeria every year, much of it in military assistance. "But more weapons won't resolve the root of our problems. Instead, international assistance should send a clear message that a better future for the Nigerian people lies in helping the next generation to choose peace, not violence." 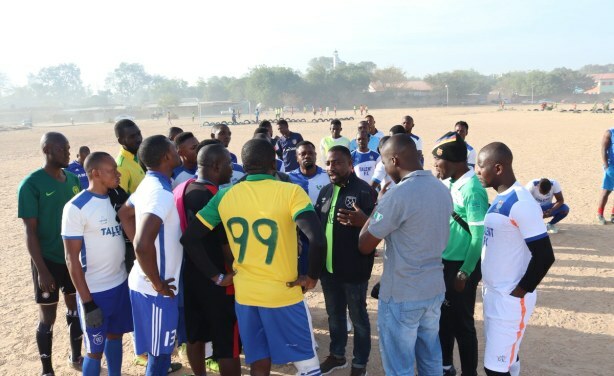 The Peace Initiative Network uses football as a key language for peacebuilding.